It's been proven that one of the most important items with which to decorate or renovate the house is related to lighting. Some do not give much value to projects or products aimed at this sector, but, besides being fundamental, they are even able to transform any environment. Taking that into consideration, there is nothing better than choosing the right option. And one of the best options for lighting can be found in Art Lumi. This company has operated in the decoration segment for 20 years, and it does not lack the tradition and experience needed to be able to modify the spaces using simple light effects. In Art Lumi you will find sconces, benchmarks, inlays, pendants, spots, as well as a beautiful line for outdoors. There is such a numerous variety that there will be no way not to be charmed with at least one product. Another important factor that should be highlighted is the quality of care for both interior designers, architects or final clients. The company's team of professionals is fully committed to the success of the brand, and is always in tune with the many industry trends. 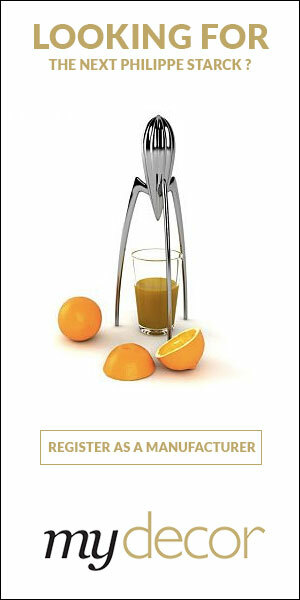 In addition, they are constantly dedicated to getting the best result: the satisfaction of their consumers. Visit the Art Lumi shop on Rua Guararapes, in São Paulo. You will be charmed by such beauty and sophistication. Want to get the latest updates from Art Lumi? 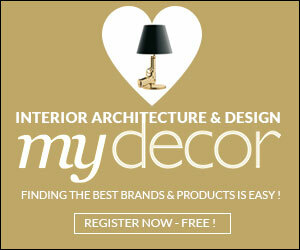 Register on MyDecor to follow Art Lumi and get notifications on news and products.